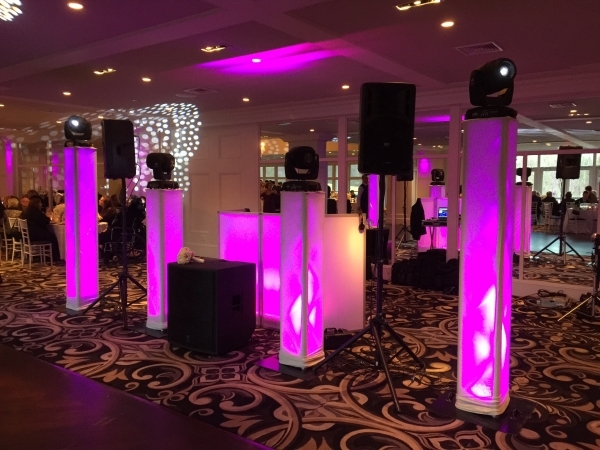 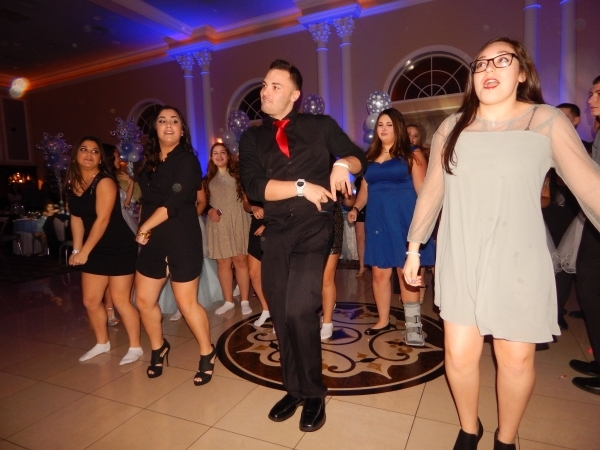 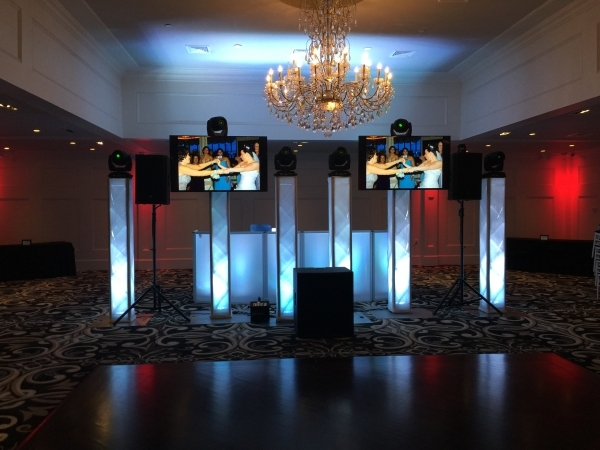 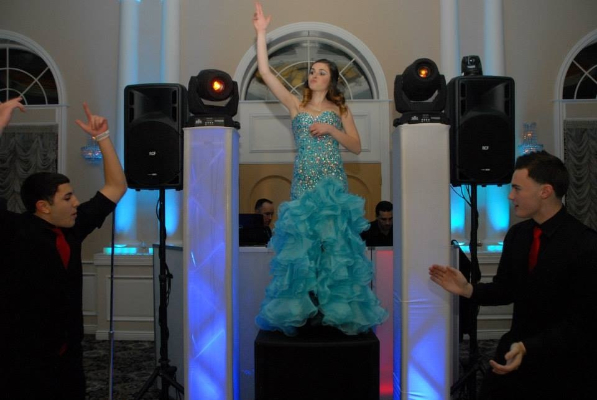 Bee-Line Entertainment provides high energy, high paced & interactive dj entertainment for Sweet 16’s. 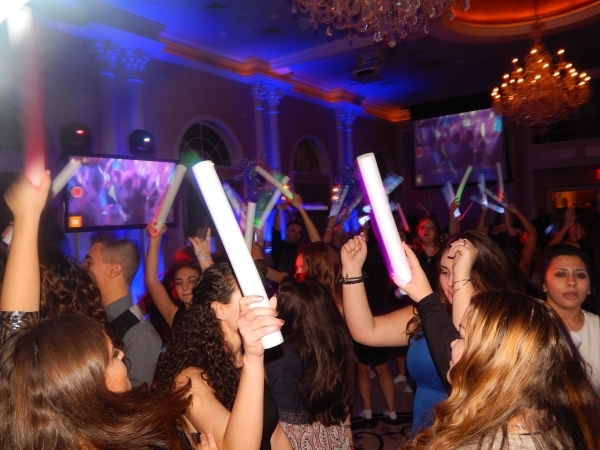 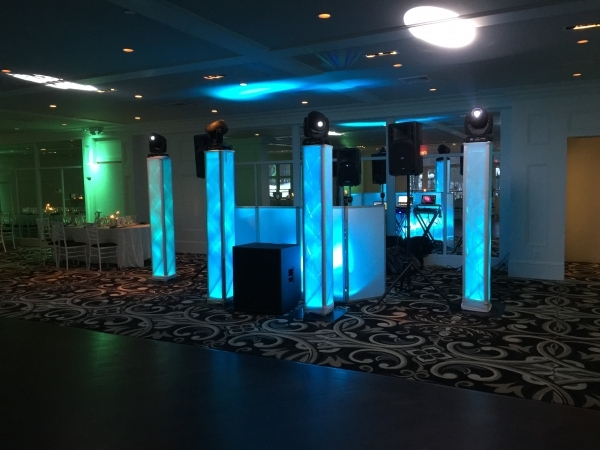 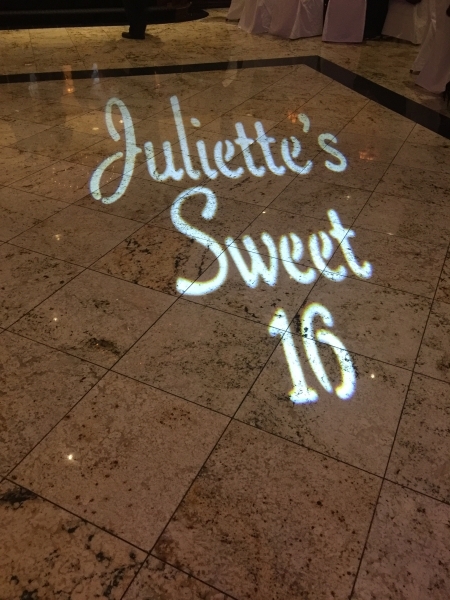 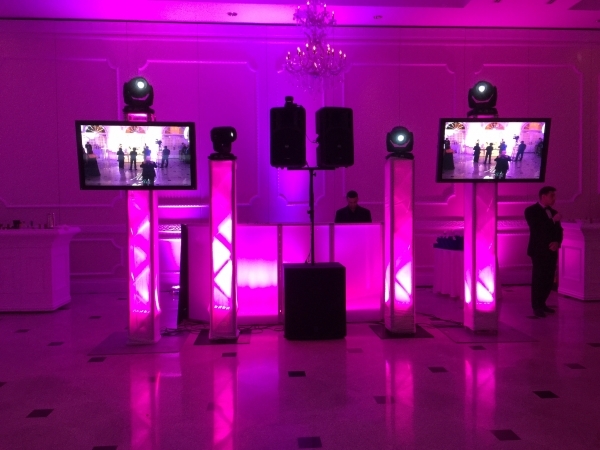 Make your sweet 16 a night to remember with our amazing, MC’s, DJ’s, Dancers, Lighting Effects, Plasma Screen Displays, LED Up Room Lighting, Custom Gobo’s, Photo Booth’s and much more. 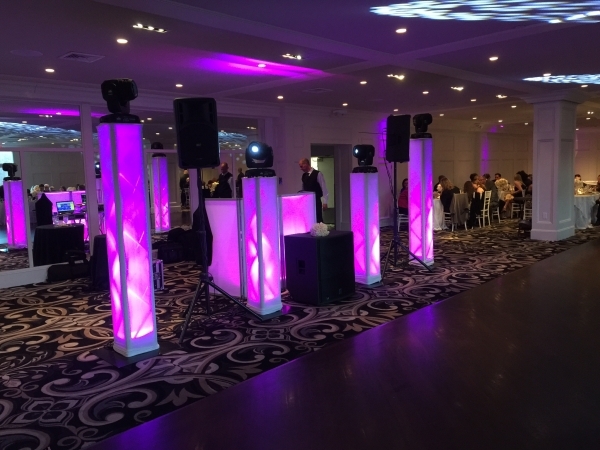 We can tailor suit a package to your event to best suit your vision for the presentation you would like us to provide for your guests and to fit your budget. 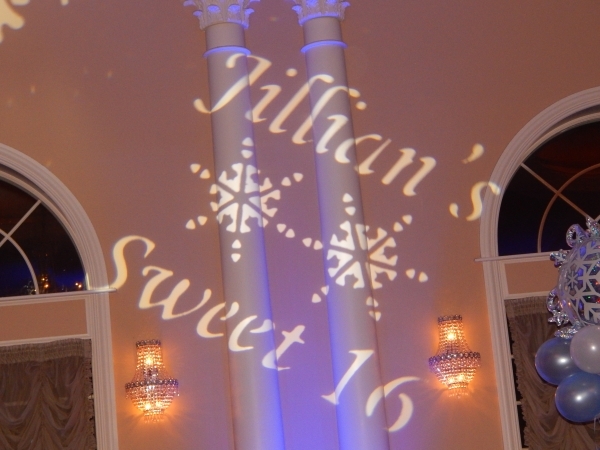 For more information or to set up a office consultation for your up coming event please call or email us anytime.